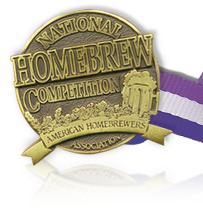 In case you are like me and can never remember when to get your beers in for NHC (National Homebrewing Competition) here are all the dates. I might actually have beer ready to enter this year. Thanks for the reminder Peter. I’m terrible about keeping track of these things. Hope to get a beer entered this year too. Good luck!